It’s been a while since we’ve shared one of our craft . 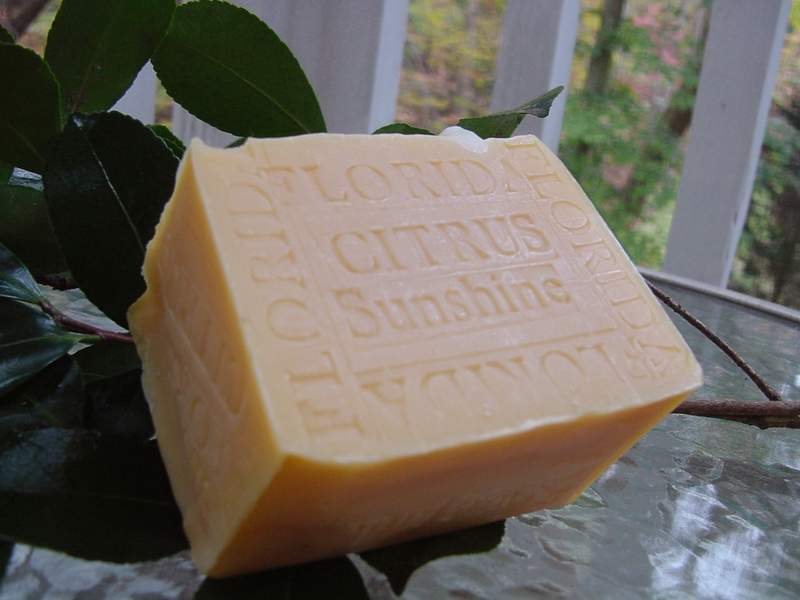 We Love Florida Citrus Soap for the Spring Time and I thought the first day of spring might be the perfect time. Spring feels warm It is fragrant with flowers lemons lime, oranges and a warm sunshine. 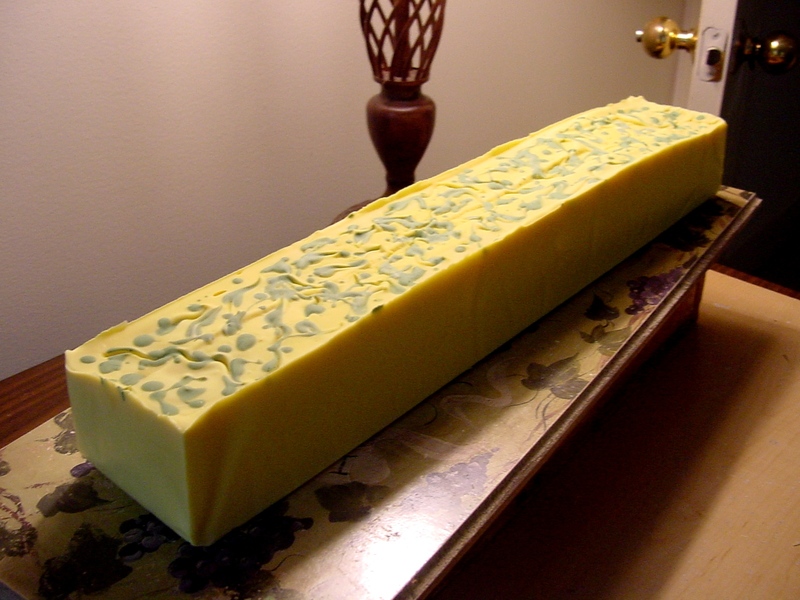 These are our soap loafs made in seasoned aged wood from Brazil by my grandfather back in day. 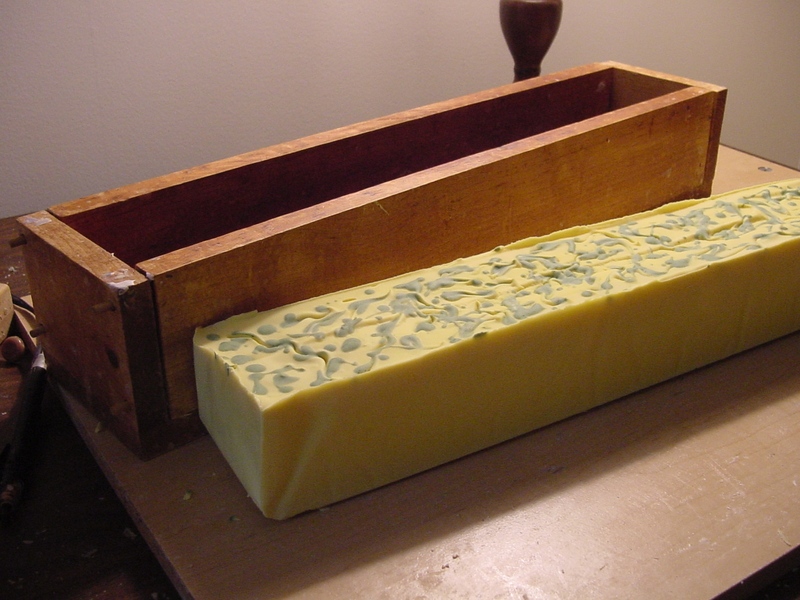 The wood helps insulate the curing soap, which we hand cut into bars. This is what it looked like before. It is my mold – old style with a wood crafts box when we got it several years ago from my Grandpa’s. 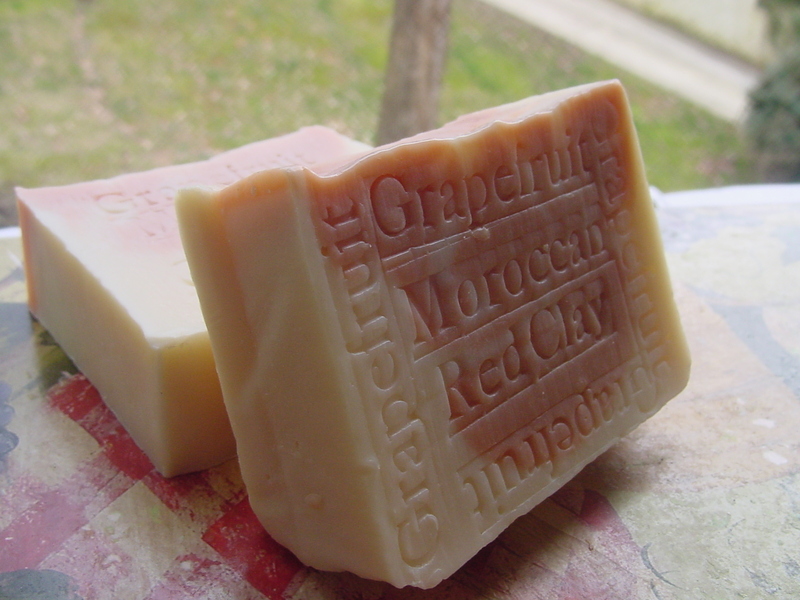 South African grapefruits in this soap. 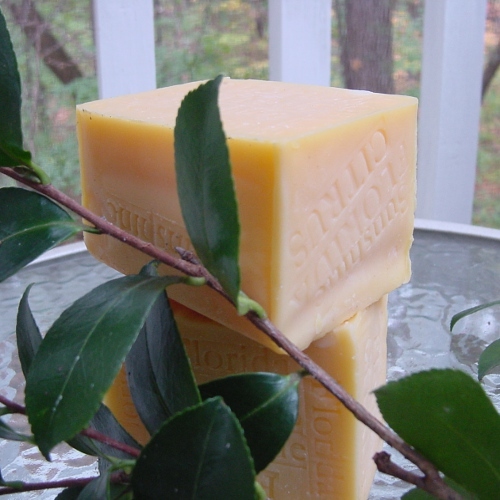 Read more information on unique varieties of citrus soap that may just reinvent your morning shower. helps protect the skin from sun damage and lightens age spots. The season isn’t just for giving your Body a good scrub, it’s also an opportunity to brighten your home with variety of Spring smells … as a Lavender and Jasmine ..
Do you want a radiance skin? 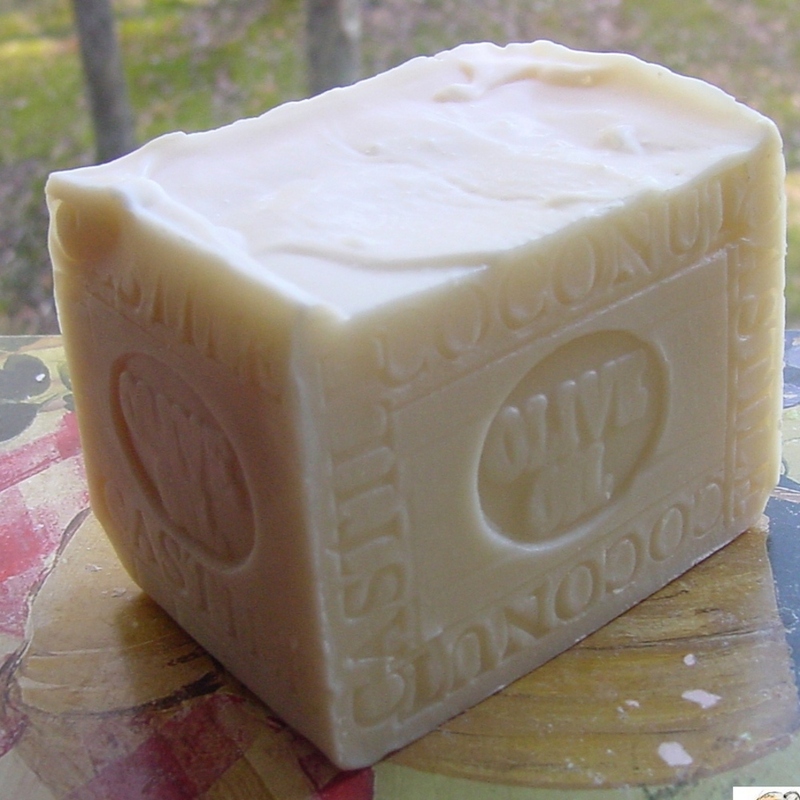 Clay soap ingredients – cleans away oil and dirt. 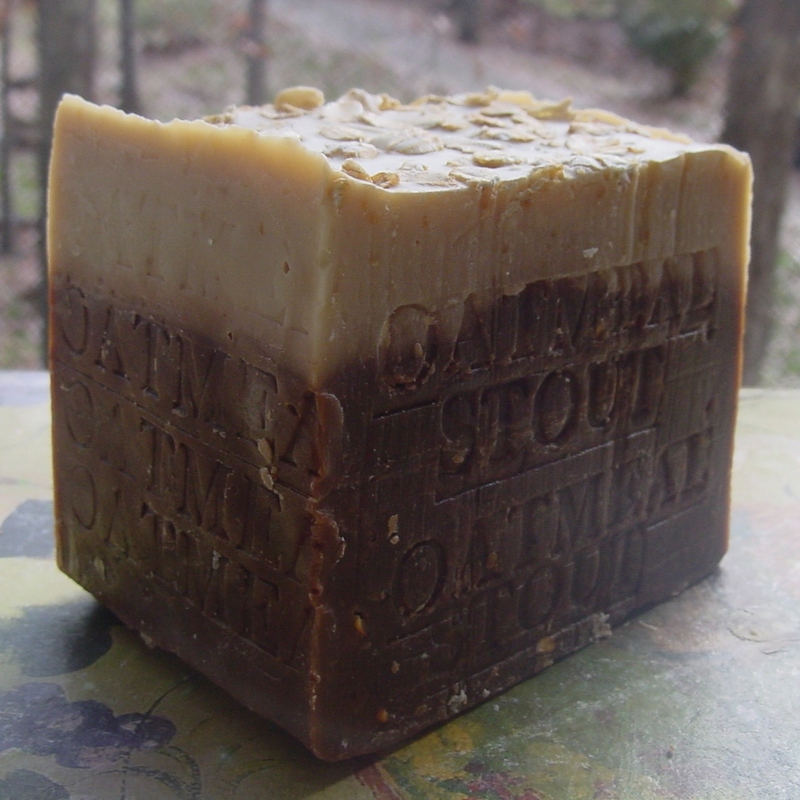 In chemistry, soap is a salt of a fatty acid.Handmade soap ingredients that you want on your skin today, or in your world tomorrow. 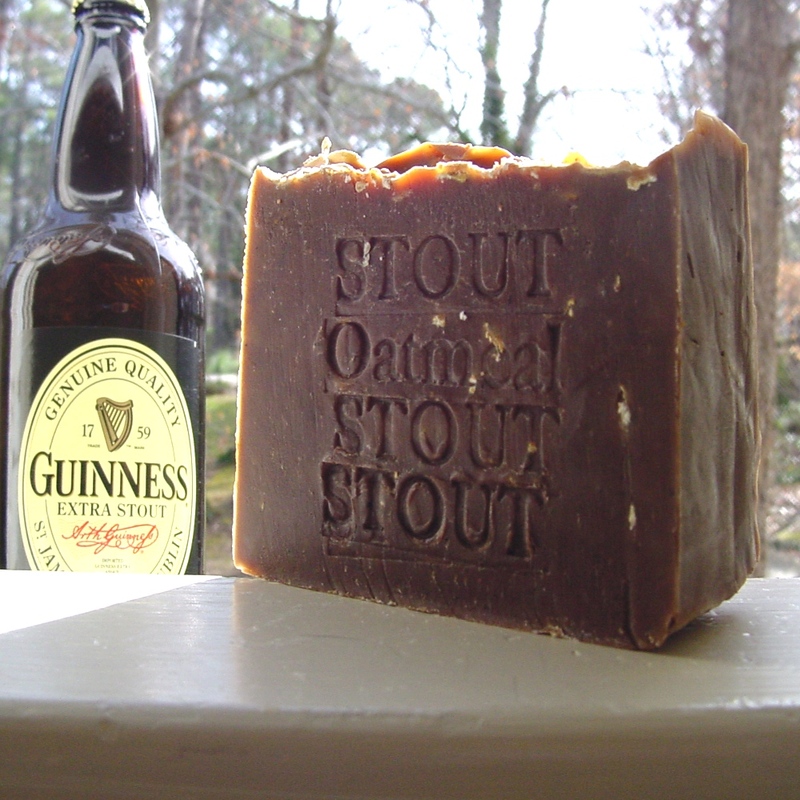 Artisan Soaps for Beer drinkers and Coffee Lovers . 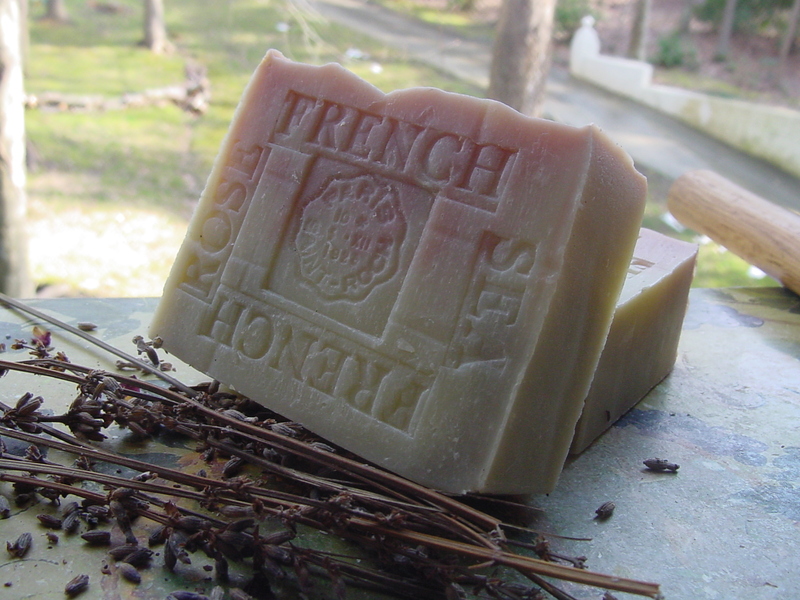 for exfoliating texture and natural coloring. 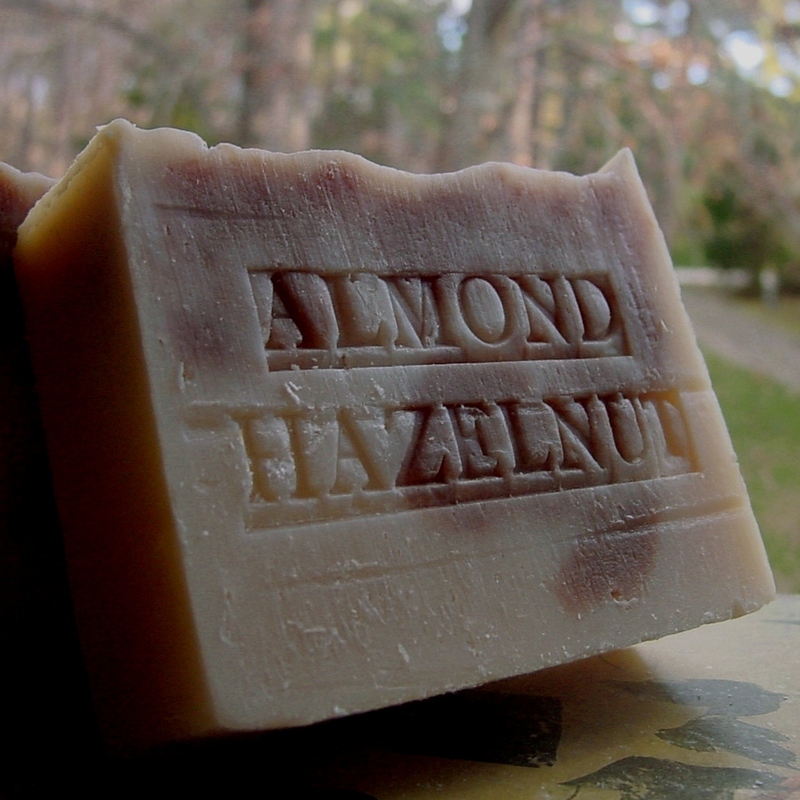 Each bar of natural soap is hand-cut and hand packed. complementary line of products from the Rain Forest , because of my heritage . 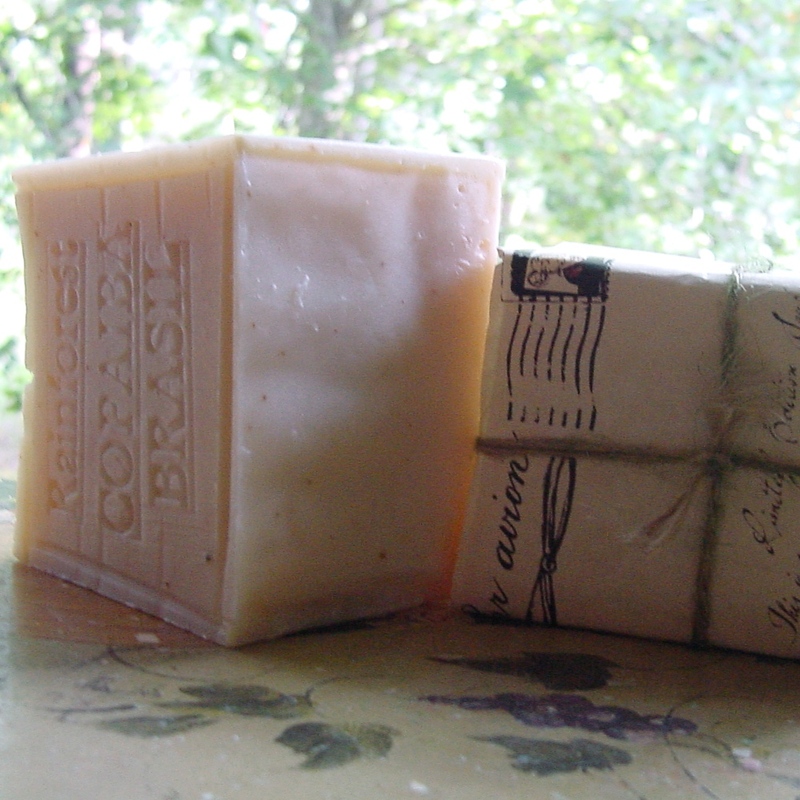 I’m Brazilian and Love to work with All Natural Products from The Brazilian Rain Forest . Other interesting ingredient is the Brazilian oil Nut a skin nourishing , More suitable for very dry skin, the Brazil nut is famous for its hydration qualities, as well as its ability to treat acne, due to the good source of zinc it contains. 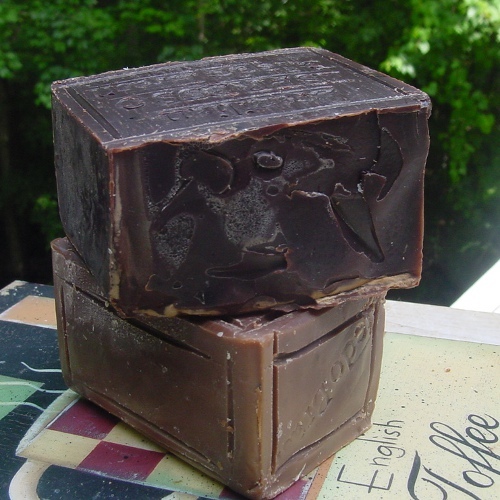 Soaps with Copaiba Coconut oil , acai berry is derived from a Copaiba tree in Brazil and Acai is the ultimate super food. 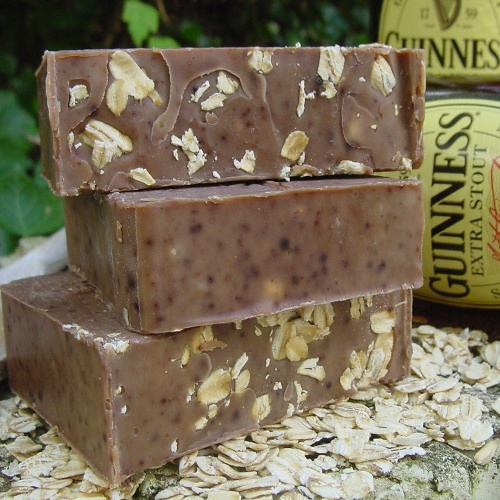 Containing a variety of vitamins and essential fatty . 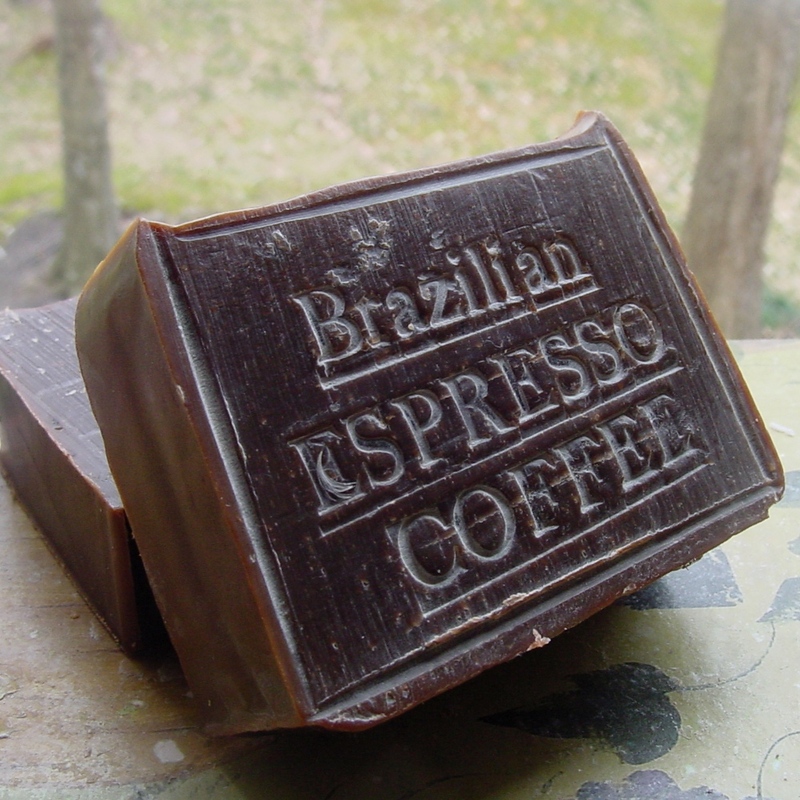 Copaiba is the secret of Brazilians for beautiful young and healthy skin. . 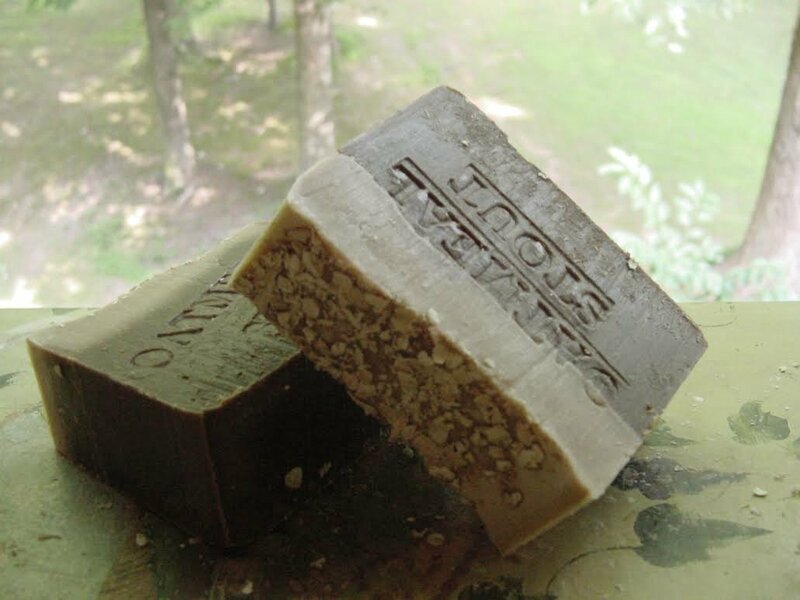 Rain forest Copaiba is known among indigenous tribes for its soothing and calming properties on the skin and against all kind of skin- disorders. 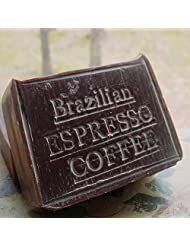 The last one for today is the ultimate -BRAZILIAN ESPRESSO SCRUB SOAP- Mixed in with a rich scent of Brazilian espresso coffee , coffee butter and Brazilian almond oil. Go natural ! 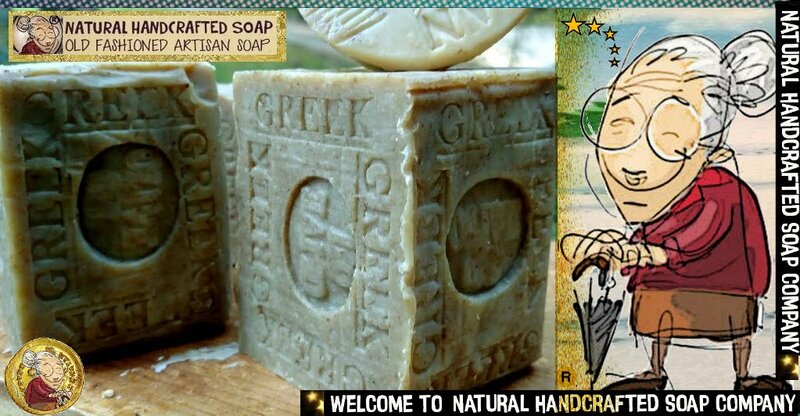 Love the skin you’re , Natural Handcrafted Soap challenging people to start to use natural products, inspired by my own experiences. 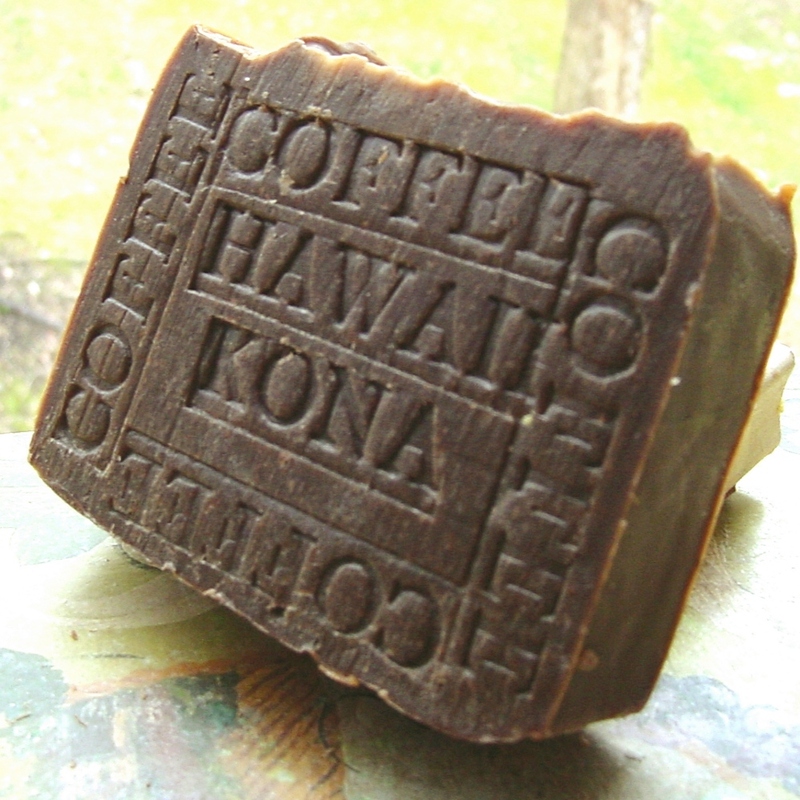 The coffee lover in me was certainly drawn to this particular soap .Coffee can keep your skin healthy in many different ways. Other than preventing skin cancer and melanoma-related diseases, coffee has antioxidant ingredients that can help reduce the occurrence of skin problems and diseases in general. 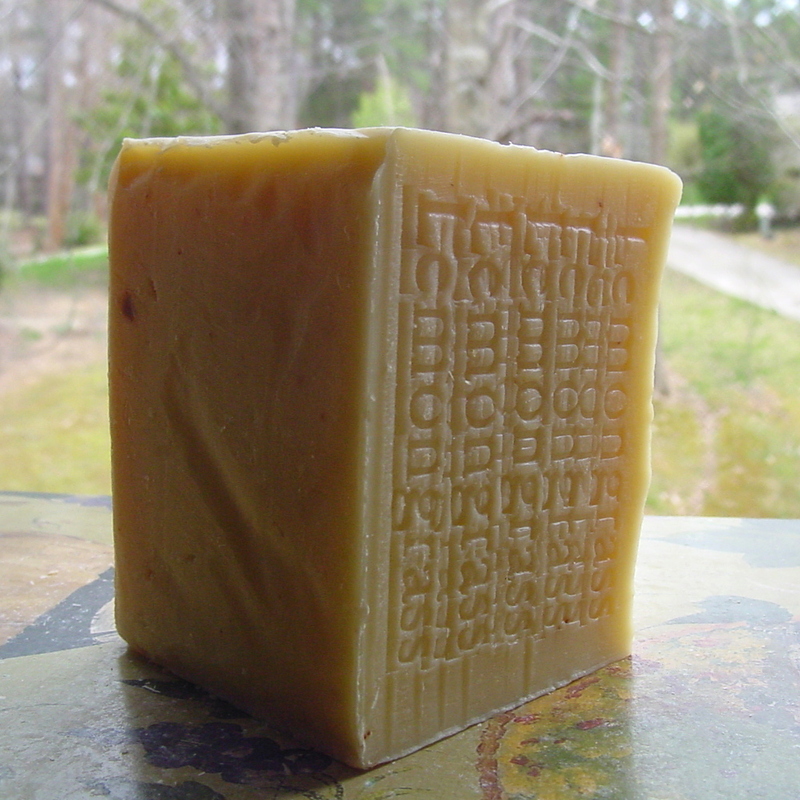 Florida Citrus Soap – This Citrus Blend of essential oils are natural antioxidants tone tissues, balancing and detoxifying skin. Feel like your walking through a tangerine /orange groove in Florida . Does your skin seek help? 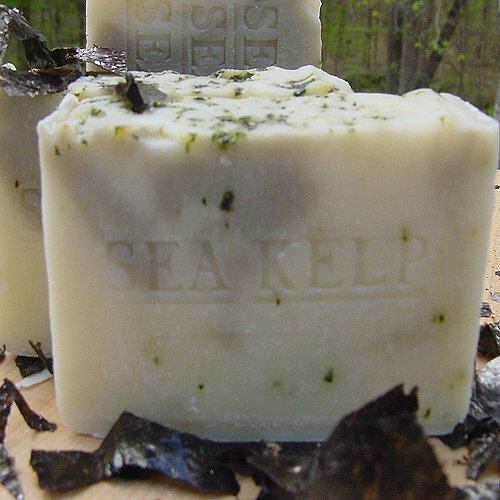 We say, Sea Kelp! Kelp is a wonderful, naturally produced product that has so many benefits due to the minerals and nutrients it contains. 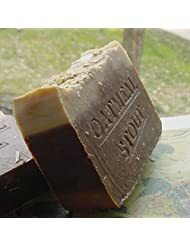 Another very powerful effect of using Dead Sea mud is the fact that as it dries, it pulls out any toxins that may be present in your skin cells from your everyday diet. 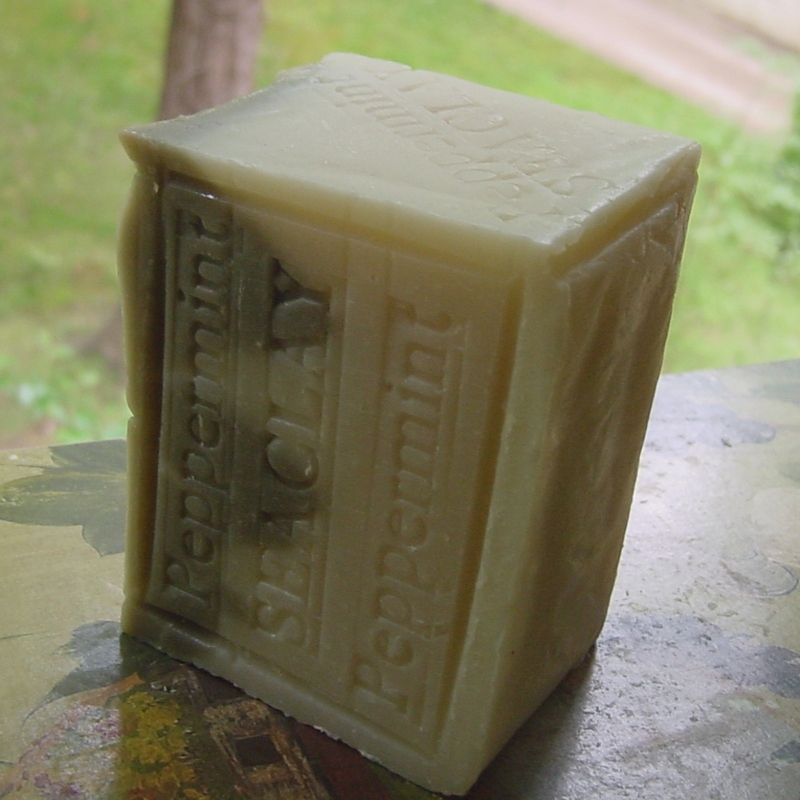 This leaves the skin completely clean, refreshed and pure on top of infusing it with the minerals. At the same time it firms your skin and tightens it, giving you an exceptional anti aging benefit and leaving your skin looking younger. 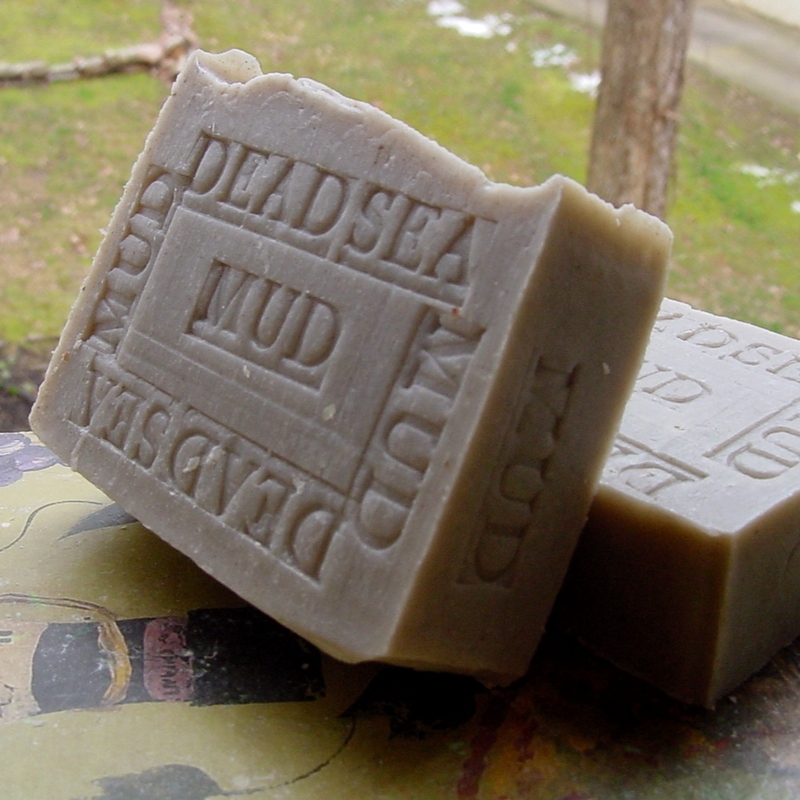 Because of this dual effect of exfoliating, cleansing and providing essential minerals, Dead Sea mud is able to help with so many various ailments or to simply keep you skin looking young and healthy for a long time.